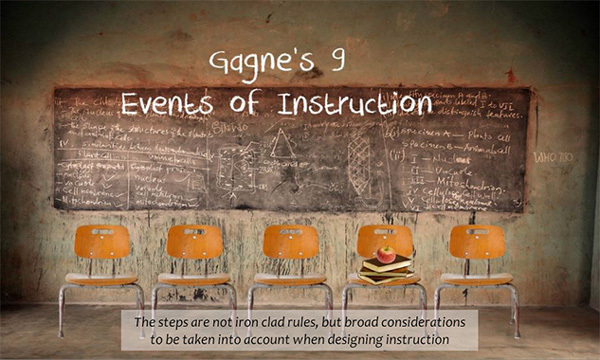 What Should E-Learning Designers Know About Gagne’s 9 Events of Instruction? A common challenge for course designers is finding practical ways to apply learning models to real-world projects. It’s not that the models and theories are difficult to understand. Most are commonsense guidelines that even non-practitioners would understand. Instead, the challenge is visualizing the models using real-world constraints like resources, authoring tools, and experience. Take Gagné’s 9 Events of Instruction. His nine-step process provides course designers an easy-to-follow framework for structuring their training and e-learning courses. Follow the steps and you’ll have an engaging and effective course, right? Nope. 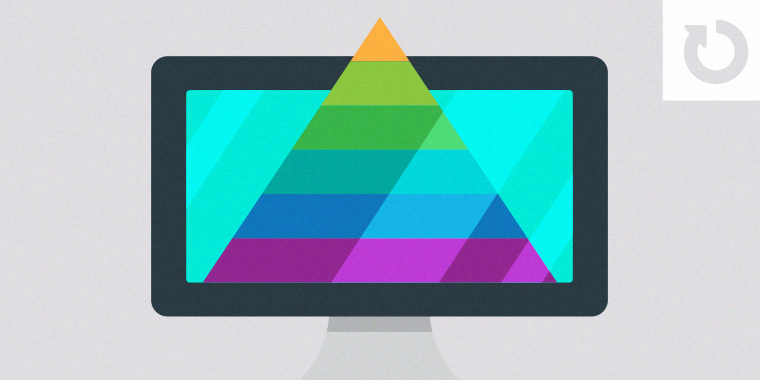 How can course designers apply Gagné’s nine events to their instructional design process? How can one or more of Gagne’s nine events provide an effective learning process? That’s what this week’s challenge is all about! But before we move into the challenge, let’s look at a few interactive examples community members have shared in previous challenges. Click through to see details on each of Gagné’s 9 Events of Instruction in this example by Montse. Learn more about each event in this classroom-themed interaction from Dianne. 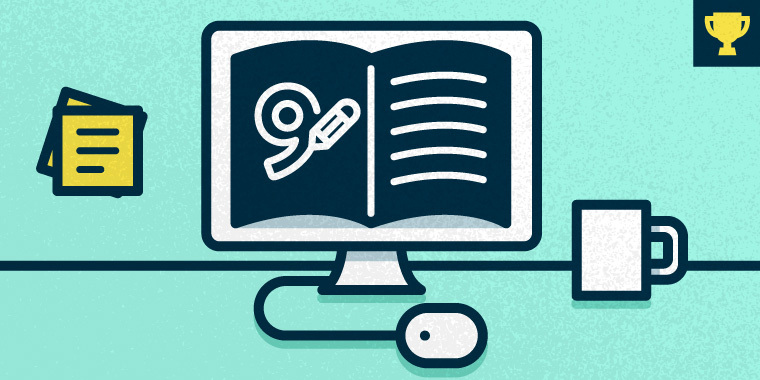 This week, your challenge is to design a short demo, quiz, or activity to help e-learning designers learn more about Gagne’s 9 Events of Instruction and how the events can be applied to e-learning. Bonus: Design one or more real-world examples for each of Gagne’s nine events. How Are You Using Instructional Design Cheat Sheets? Podcast: How Do Instructional Designers Get Things Done? Blog: If you have a blog, please consider writing about your challenges. We’ll link back to your posts so the great work you’re sharing gets even more exposure. Wishing you an engaging week, E-Learning Heroes! For whatever reason, i enjoyed making this one. I decided to try a technique in SL2 where everything is on one slide. It ended up being fairly easy and a bit more organized than expected. I will definitely be using this method more often. I feel like Gagne's 9 events are something most developers do intuitively, still, its always nice to add some formality and credence to a technique i picked up through experience. this example shows each of the events as well as giving an option to see an example of each. http://goo.gl/z13CN1 enjoy! Hi David, I enjoyed this thanks. I liked how you provided the option to see an example for each event. Nice styling too. Here's mine; https://s3-ap-southeast-2.amazonaws.com/juliacollins/%23142/story.html It could use some tidying up eg aligning the squares better etc. Please let me know what you think. nice interaction- kept me interested. Though at the end on the last number it says thanks for playing before it gives you the piece of information so i missed the last one. Thanks Lizzie, yes the end is something I need to fix, just ran out of time,hopefully I can fix it later this week. Just a simple click and reveal here: https://dl.dropboxusercontent.com/u/17849087/SLDGNS/ELH142/index.html I may try to jazz it up a bit more later. Hello Everyone, Here is my entry for the week. I have tried to make it intuitive and interactive. Would love to hear suggestions/feedback from you guys. Here is the link: http://googledrive.com/host/0ByL3synSy5H_aHYtSzdWVjF6LXc Thanks! Hi everyone, I've been using Storyline for a while but am new to the E-Learning Challenges. I'd welcome any feedback. http://robertelearning.s3.amazonaws.com/Gagne_Nine_Events_of_Instruction/story.html Thanks! Hello Everyone, i am facing a peculiar problem..i am not able to reply to all the beautiful entries this week. Every time, I click Reply, it takes to the top of the page. Does anyone know any workaround? Has anyone faced this problem before? I am having the same issue as Jaipreet Singh. I am replying through the email to see if it makes a difference. Hi Jaipreet - the reply functionality should be working correctly now. It was broken for a day last week. We use the SAM model for product development, so my submission is an early prototype that demonstrates core functionality. When presented with lists like these 9 events, I try to avoid turning them into interactive bullet points (click 'a' to read about 'a', click 'b' to read about 'b' etc...). This prototype shows the 3 steps that I'd follow to help make this relate to other instructional designers. http://s3.amazonaws.com/tempshare-stage.storyline.articulate.com/sto_1arkre1104rc1o0i17ia1g69jbv9/story.html Slide 1: gives an overview of the steps. this could be text, video, images, etc... It's pure content deliver. Slide 2: requires the learner to apply their knowledge, matching each of the steps to a scenario that is realistic for their workplace. Lightboxes allow them to refer to the earlier material for reference. Slide 3: recap of knowledge. Background: I work in workplace instruction where most online courses need to be completed in under an hour and so we apply models such as Gange's a little differently to a school, college or university who can build on knowledge over successive sessions. The assessment and feedback events in particular can often merge. Hey David - yes, busy and yes, busy is good! Looks like it didn't escape your attention that I didn't write anything in my blog post about this - but I agree, it may be of interest to others to read about the thought process behind this. Re-designing an existing demo is another great way to keep building those developer skills in Articulate Storyline. I have a number of demos created a while ago now that I cringe when I look at - it just shows how far I've come - thanks to all the amazing designs and ideas the awesome community members share here. Thanks for updating the recap David. This is a very creative and clever design Liliana. Thanks for sharing! Hi Liliana, I really like the look and feel of this, thanks! Hey challengers! The recap post should be current now. If I missed your entry, let me know so I can update it. Otherwise, keep the amazing challenge examples coming! Hi David, I'm not seeing mine in the recap. Can you please add it? Thanks! Cool demo, Tom! I really liked the way you created short scenarios and interactions for each of the nine events. That's a really great example. I updated the recap post to feature your example: https://community.articulate.com/articles/gagnes-9-events-of-instruction-examples#TomPalmer If you'd like, please feel free to add your example to the blurred background challenge: https://community.articulate.com/articles/using-blurred-backgrounds-in-elearning I liked the way you used blurred images in your intro scenario.